A medley of tropical fruit scents rise from the summit of a freshly poured orange-yellow Tango Delta. Tangerine is the discernible catalyst in all aspects of this experience. Tart hops provide ballast to the tangerine sweetness. 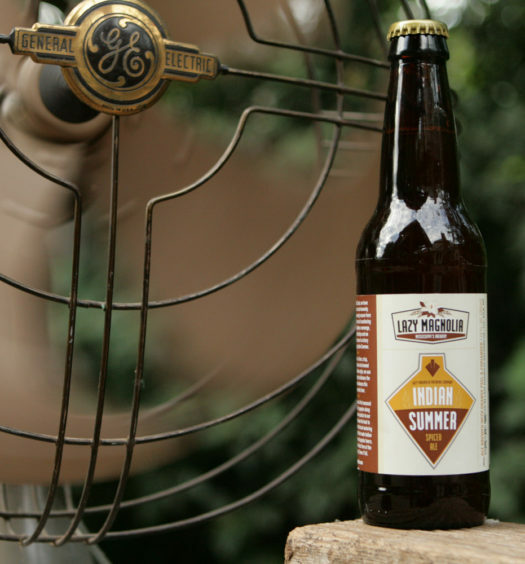 A creamy finish provides contributes closure to a light bodied summertime refresher. 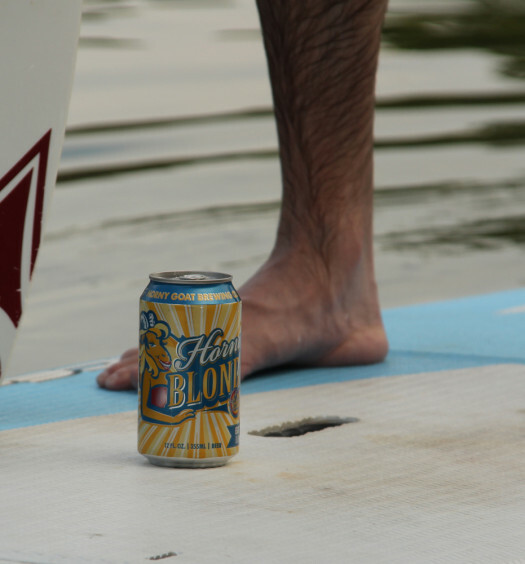 Indulge your senses with a great tangerine IPA summer beer. 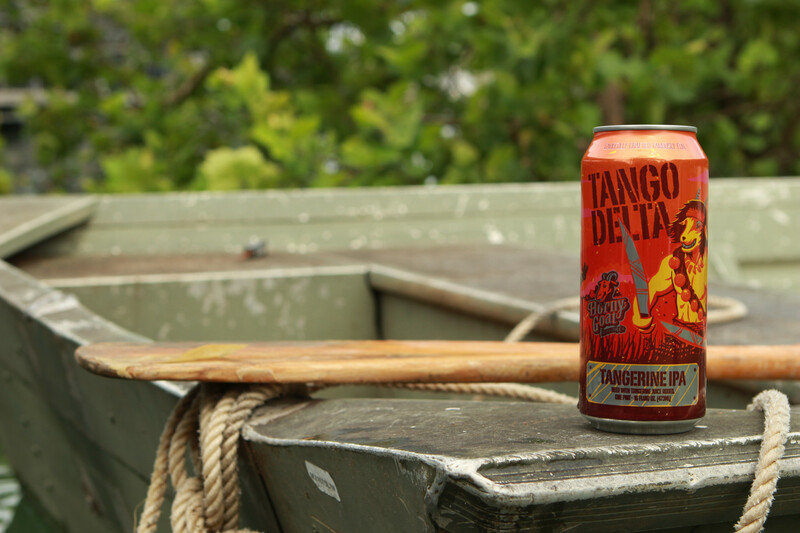 Tango Delta is delectable treat on a balmy afternoon.